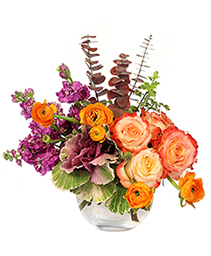 Bring seasonal color indoors with this lavish array of fall flowers! 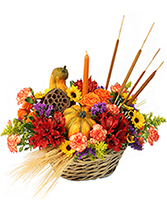 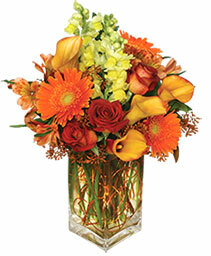 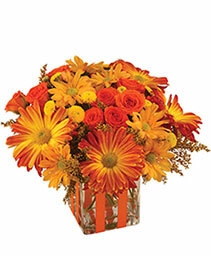 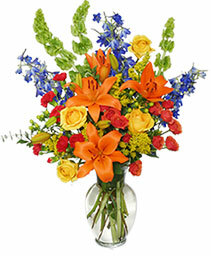 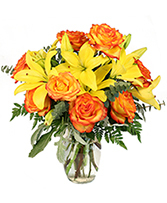 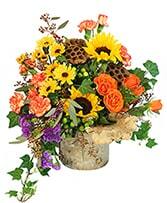 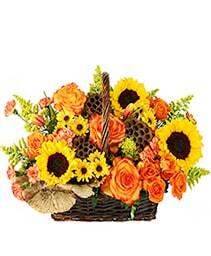 Our dynamic Autumn Adventure arrangement is sure to make any occasion beautiful and memorable. 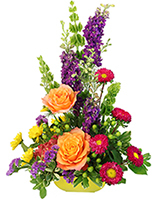 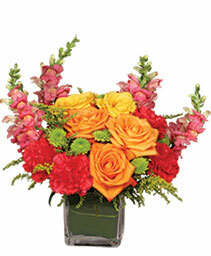 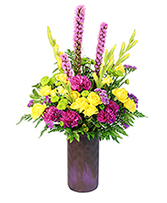 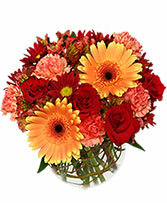 Order flowers online 24/7 or call CHESTERFIELD FLORIST to place your order.